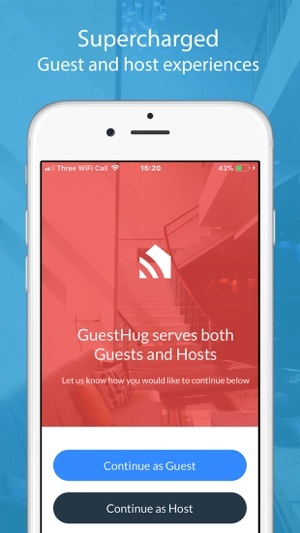 GuestHug is the short-let management app designed to elevate guest experiences and offer time savings and improved short-let margins for Hosts. 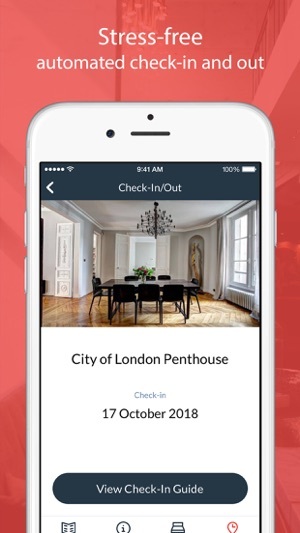 GuestHug delivers a powerful suite of easy to use features and integrates with all the major platforms including Airbnb, Booking.com and HomeAway. 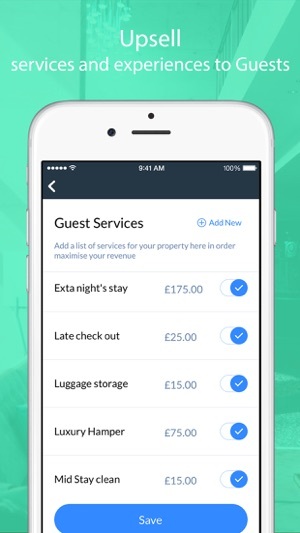 Download GuestHug today and start supercharging your short-term letting. GuestHug is always free for Guests. For Hosts, the first 30 days are free with low introductory pricing thereafter. These prices apply to United Kingdom residents. Prices may vary in other countries respecting your local currency exchange rate. Your subscription will be charged to your iTunes account. At the end of the term, unless auto-renewables subscriptions are disabled, your subscription will automatically renew in your iTunes account. You will be charged for the regular price of your subscription within 24 hours prior to the end of the current term. You can turn off automatic renewal in your iTunes account settings at any time, but you must do so at least 24 hours before the end of the current term. Refunds will not be provided for the unused portion of any term. 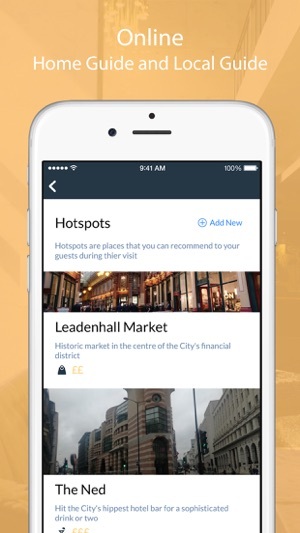 - Configure an automatic welcome message sent to your guest's inbox when they accept your booking. - Create Help tickets from within the app. - Revamped layouts for several screens. - Various bug fixes and enhancements. 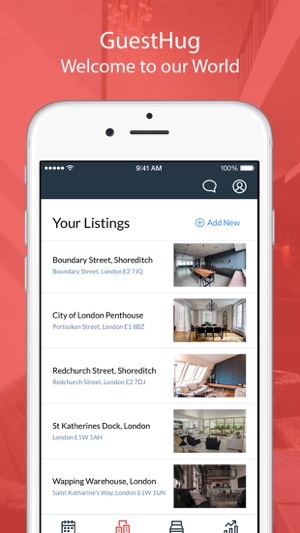 Does not even integrate listing information. Everything needs to be entered manually.